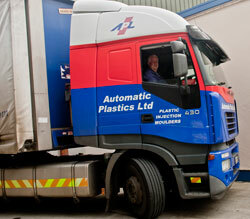 APL operates 24/7, offering absolute flexibility to meet customer demands. The company has its own transport fleet and plastic mould delivery service for the domestic market in Ireland and has close relationships with Transport and Logistics suppliers servicing the UK market, as we deliver to customers both in the UK and on mainland Europe. 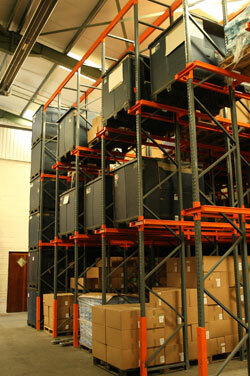 APL has also organized storage facilities for UK customers and this option can be arranged where appropriate. APL is conveniently located close to the main ports of Dublin, Waterford and Rosslare and is just over an hour from Dublin airport. Contact APL today for advice on production and delivery.